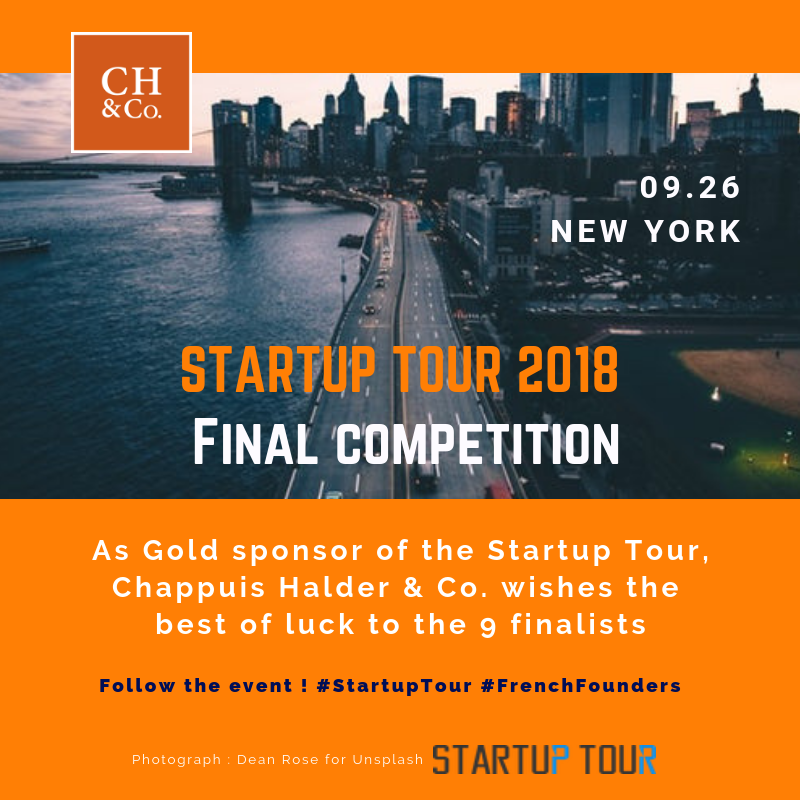 Chappuis Halder & Co. supported the second edition of the Startup Tour 2018. Two award winners received an acceleration in Alpha, CH & Co.’s Accelerator. The objective : to facilitate their development, either from France into the United States, or the other way round.